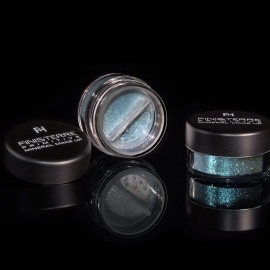 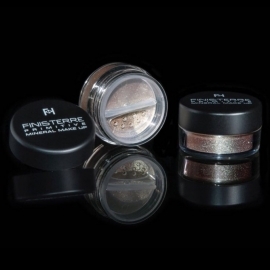 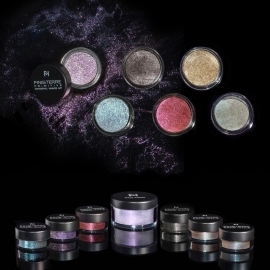 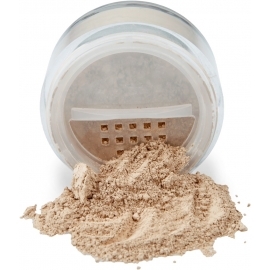 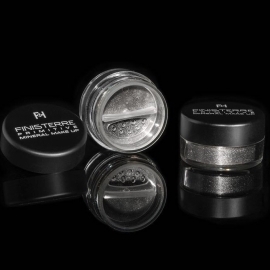 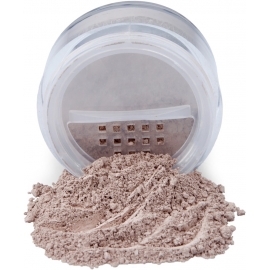 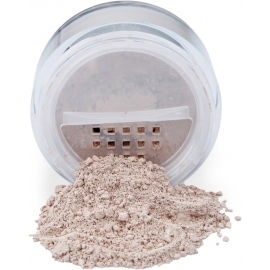 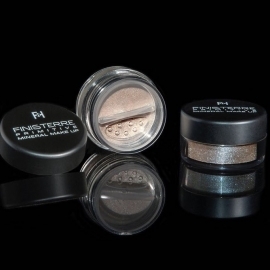 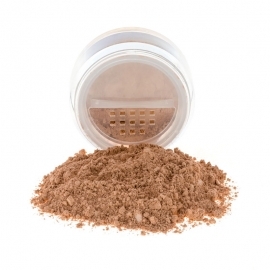 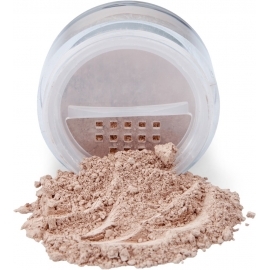 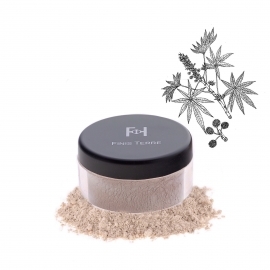 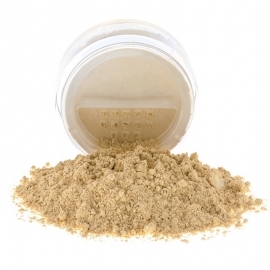 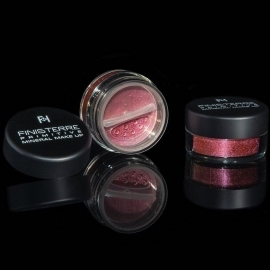 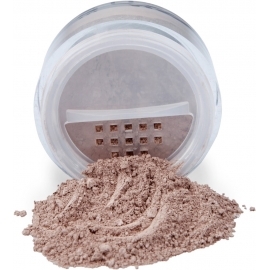 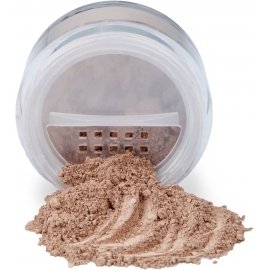 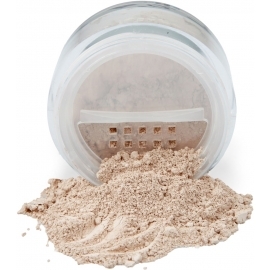 In a jar with rotating, resealable sifter, which facilitates product application and prevents the powder from spilling out. 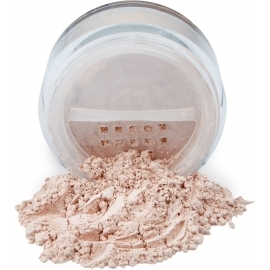 Remove the cap, rotate the sifter and let some mineral powder fall down on the jar cap. 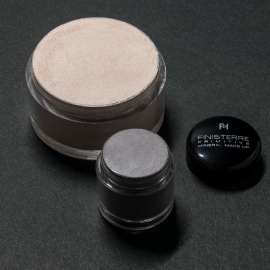 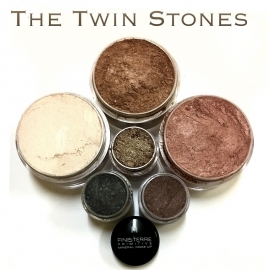 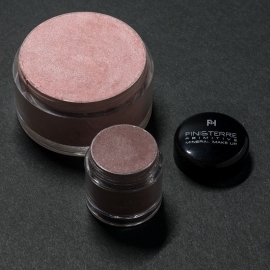 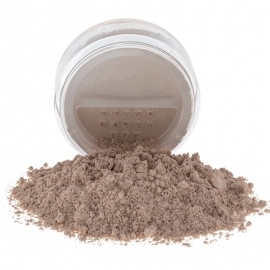 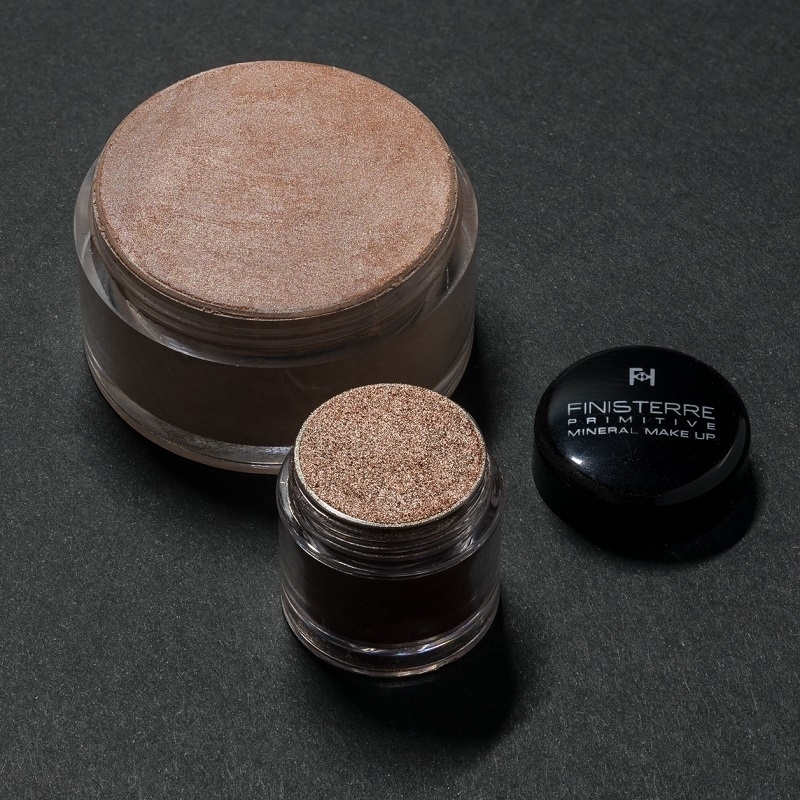 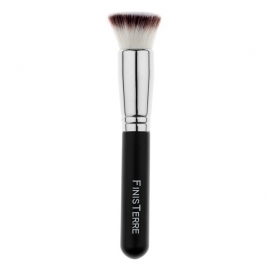 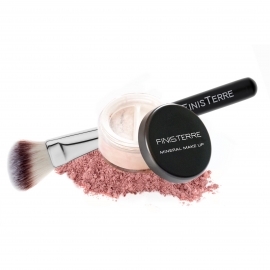 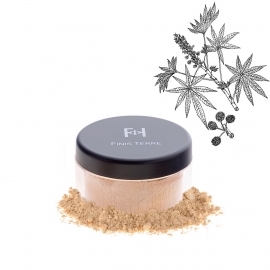 Pick a little powder with a large-headed smooth brush for powders and shake it a bit on the jar cap border to get rid of the excessive powder.